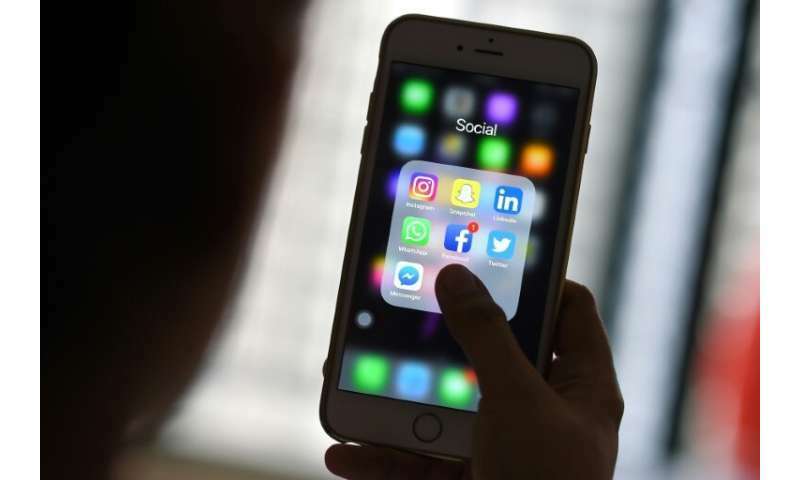 A month-long survey taken early this year found that the portion of US adults who said they use various social media services was essentially unchanged from a year earlier, Pew said in a news release. YouTube was the only other online platform with similar reach. The survey showed 73 percent of people said they used the Google-owned video sharing service. The survey indicated 28 percent of the respondents used Pinterest; 27 percent used career-oriented social network LinkedIn; 24 percent used Snapchat; 22 percent used Twitter, and 20 percent used WhatsApp. Meanwhile, 37 percent of those in the survey said they used Instagram. Instagram and Snapchat showed strong followings among young adults, while women were three times as likely as men to use online bulletin board Pinterest, according to the study. That Pew report found 42 percent of US Facebook users said they had "taken a break" from the platform in the previous 12 months, and 26 percent said they had deleted the Facebook app from their phone.